EASY LIVING and FANTASTIC LOCATION! 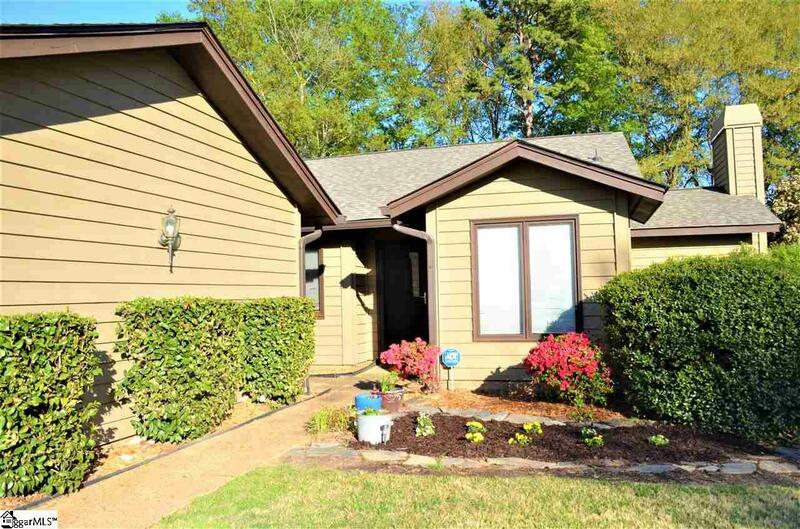 This Single Level 3 Bed 2 Full Bath End Unit villa located in heart of the highly desirable Eastside of Greenville, is Move-In-Ready and has so much to offer. 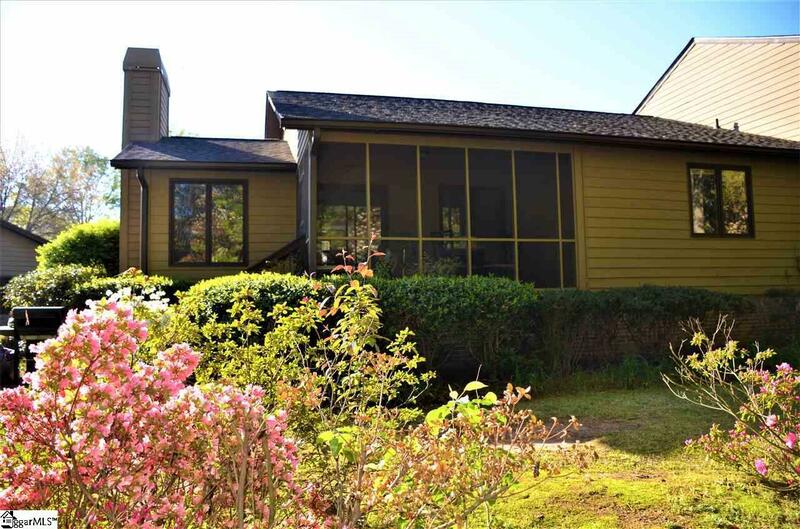 Located in the extremely popular Sugar Creek Villas, a well established community that offers virtually maintenance free living, great amenities, and a true "Community" atmosphere that makes it the Gem that it is. 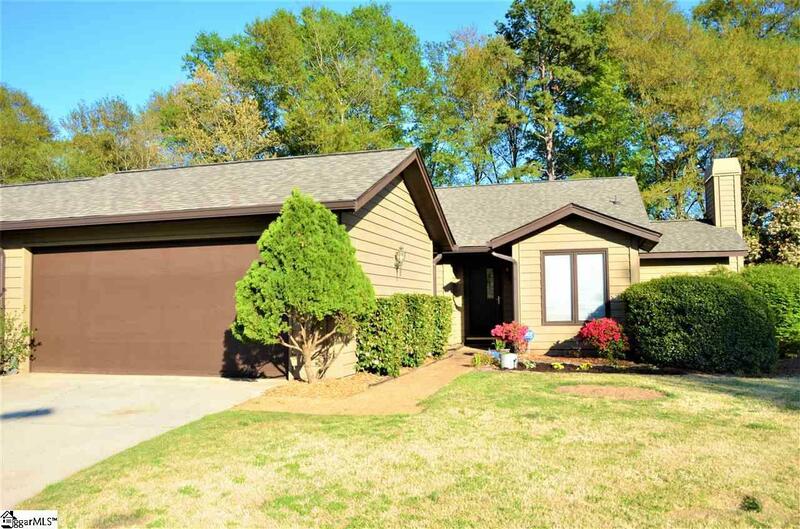 Situated in a quiet Cul-de-Sac, this home offers a large master suite with Walk-in-Closet and additional closet, screened porch, open living room with stone gas fire place, eat in kitchen with new tile floors, full size garage, fresh paint throughout, and two additional bedrooms. The monthly HOA dues include: Pool, tennis courts, clubhouse, exterior maintenance, landscaping, roof, and termite contract. This Home is Perfect for those looking to spend their time enjoying family and friends with all the benefits of home-ownership but without the time and hassle of keeping up with the maintenance. 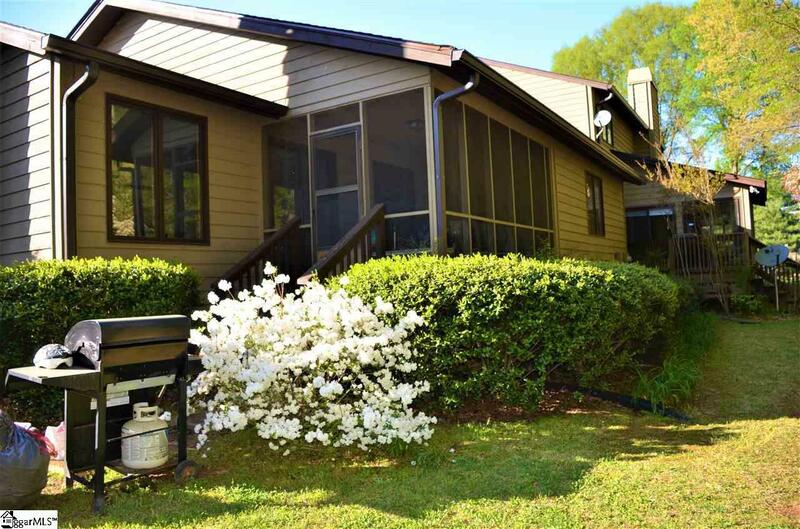 Come enjoy strolls through the beautiful community or sit on the screened porch and enjoy the smell of flowers blooming all around you! Schedule your appointment today, this one may not last long!